An animated visualization of Shanghai’s subway network. One of the main characteristics of cities is the large amount of people moving around. These flows are reflected in all the subways dashing through the city. With our visualizations we want to give an impression of this pulse of the city. 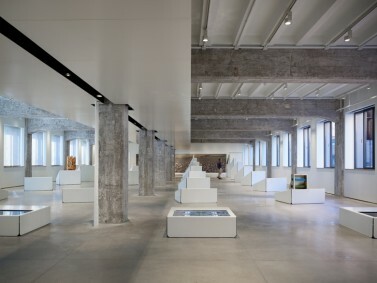 The project was part of the Design Shanghai 2013 – Aesthetics City, and exhibited at the Shanghai Power Station of Art from Dec 3 2013 to Mar 30 2014. 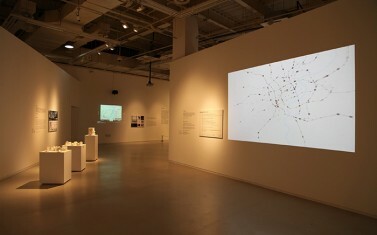 Shanghai Metro Flow @ Social Mobility – Envisioning Bodies in Motion at Hyundai Beijing.